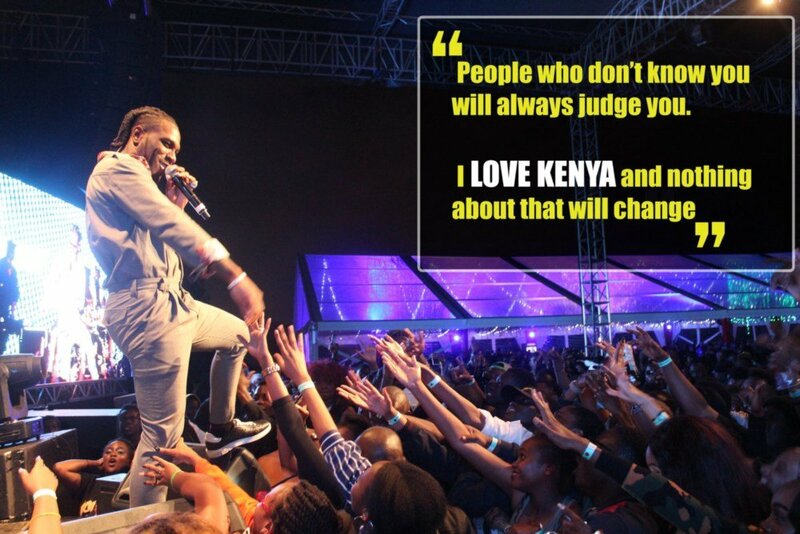 Home / Celebrities & Gossip / Entertainment / Kenya / Is this the best apology Kenyans will get from Nigerian singer Burna Boy? 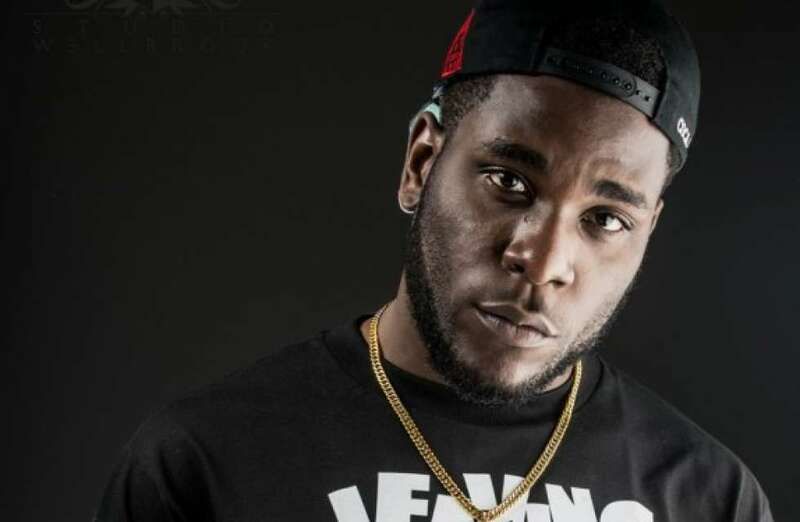 Is this the best apology Kenyans will get from Nigerian singer Burna Boy? 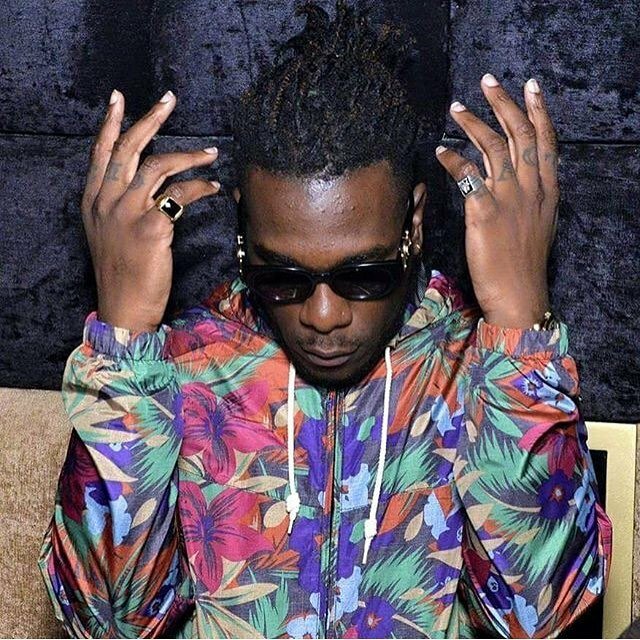 Kenyans have been arm-twisting Nigerian singer Burna Boy into offering an apology after he called them peasants last time he was in the country. 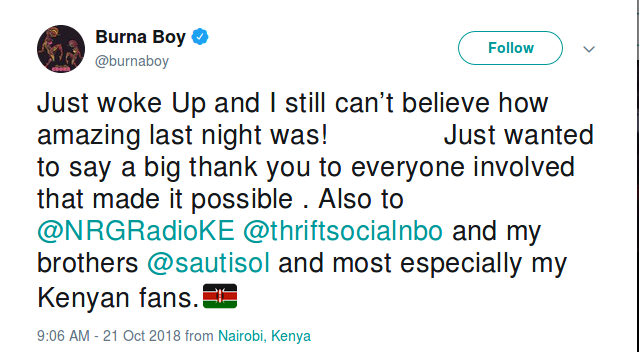 Many had vowed to boycott his show but Kenyans were shocked after learning it was sold out despite him refusing to apologize. Among those who called out Burna Boy to apologize was State House Director of Brand Strategy and Events Big Ted. 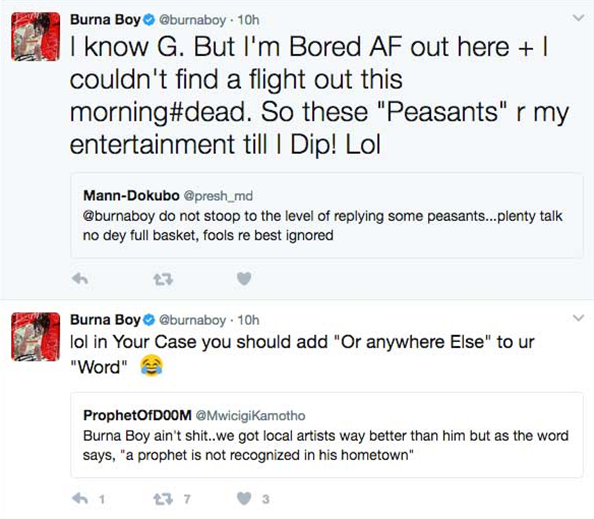 It seems Burna Boy has made a U-turn and decided to say something nice about Kenya. He didn’t really say he’s sorry, but said that something nice about Kenya.